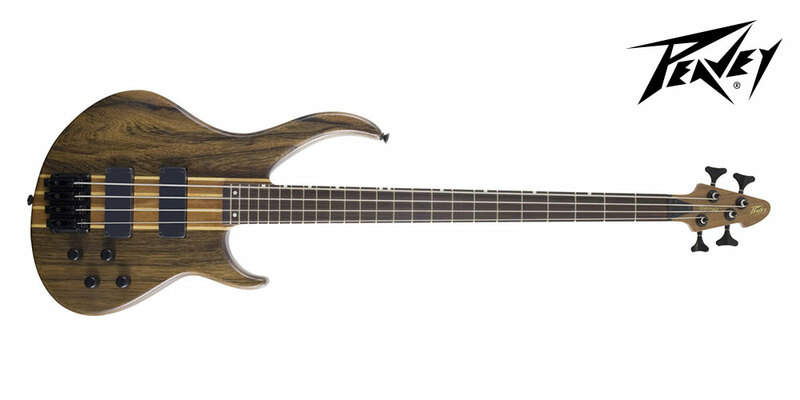 Available in 4, 5 and 6 string models, the Peavey Grind NTB bass has become a well-respected and popular model in Peavey’s extensive bass guitar range. 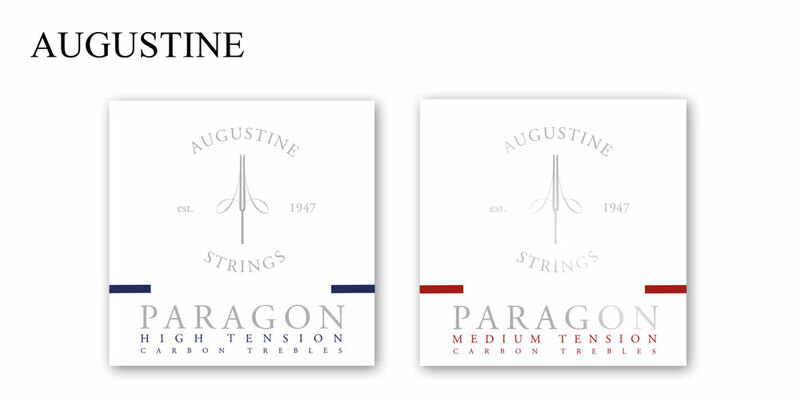 Augustine Paragon Fluorocarbon treble strings are paired with either Augustine Classic Red or Classic Blue bass strings to deliver a bright crisp tone with brilliant projection. 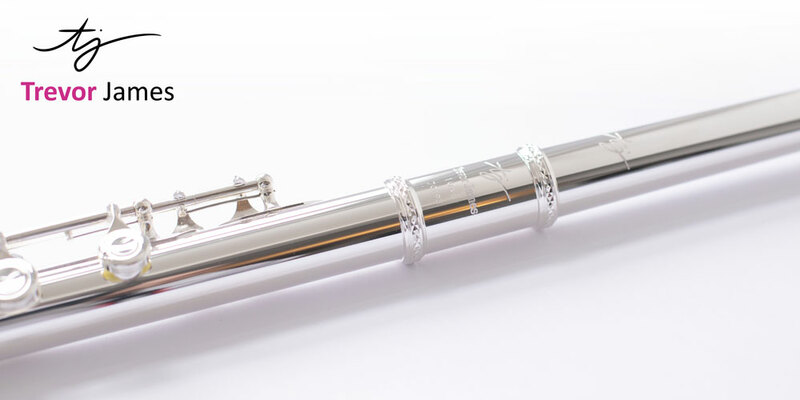 The Award-Winning Trevor James’ 10x Flute now comes as standard with a ‘925’ Solid Silver shaped lip plate & riser. 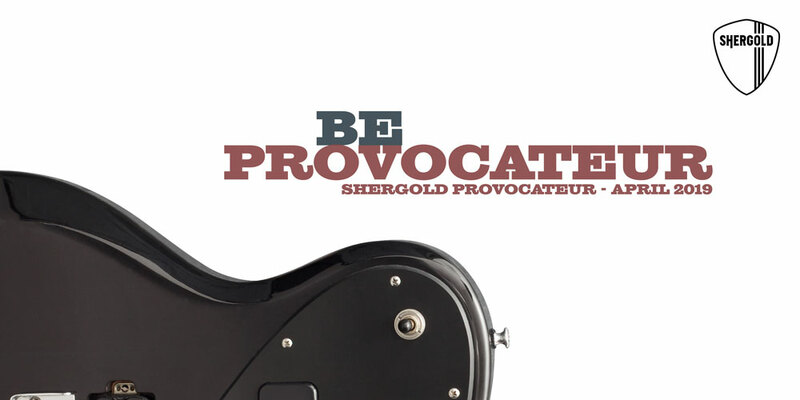 Shergold Guitars have announced they will be unveiling their new ‘Provocateur’ electric guitars at the upcoming Guitar Show on February 23rd – 24th. 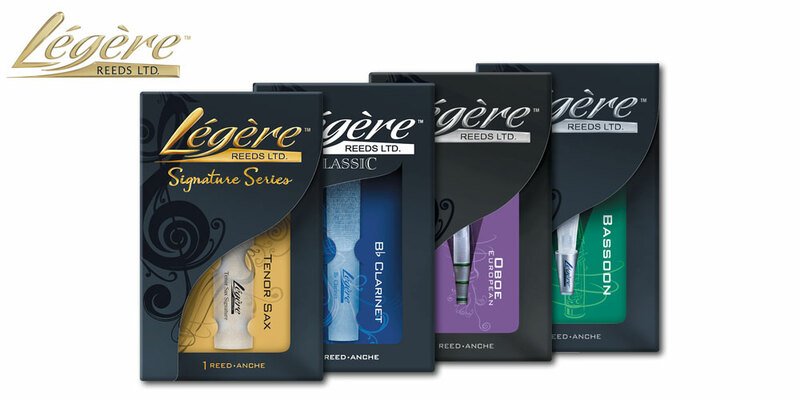 Barnes & Mullins are delighted to confirm the UK and Ireland distribution of Canadian reed brand, Legérè Reeds Ltd. 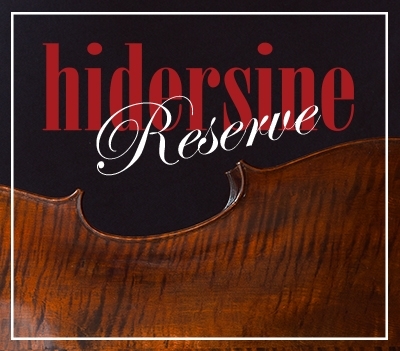 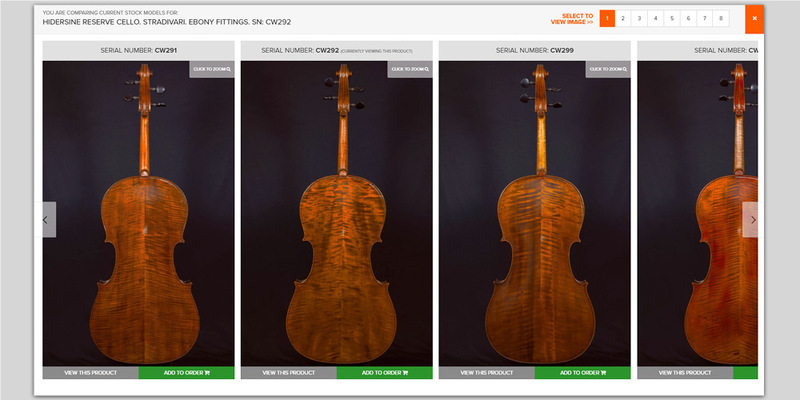 This exclusive new online feature offers a virtual side by side comparison of the aesthetic features of multiple ‘Reserve’ violins, violas and cellos. 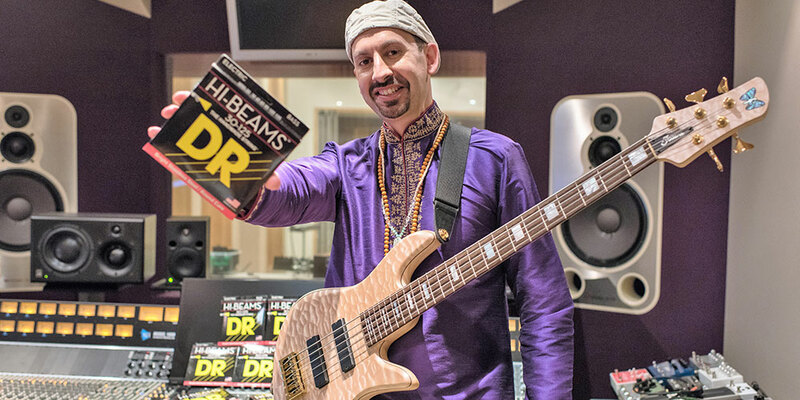 You have reached the end of Barnes & Mullins news.